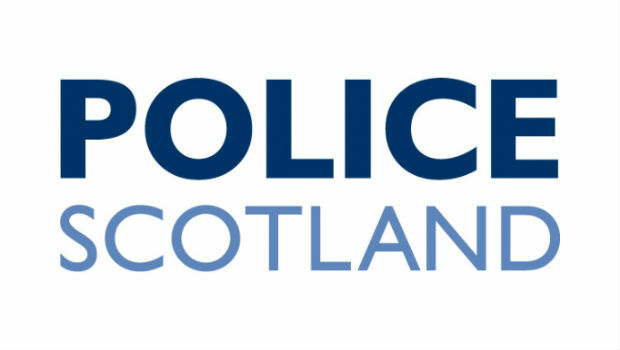 A motorcyclist has died following a three vehicle collision yesterday (Monday) around 5pm on the A919 St Michaels to Cupar road. According to Fife Police, the accident involved a camper van, a Yamaha motorbike and a Volvo car. Police are appealing for any witnesses to the accident to get in touch with them by calling the non-emergency number 101. The thoughts of the Fife News Online team are with the family and friends of the deceased at this time.